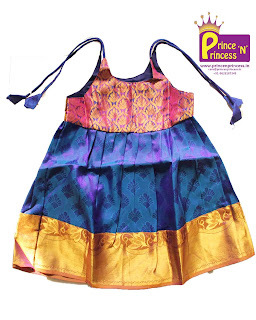 We are back with the collections of Silk Frock ( Pattu frock ) . 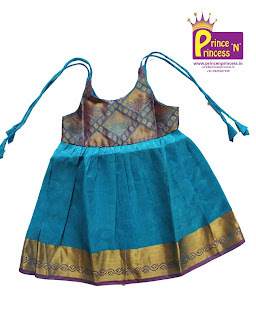 Specially made, Simple and Comfortable Frocks for new and just born. 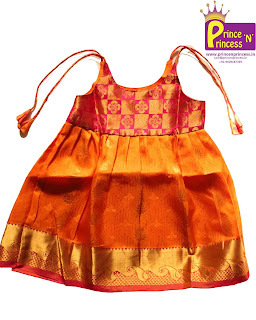 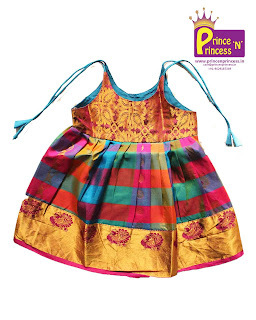 Grab this grand frock for Cradle and Naming ceremony. 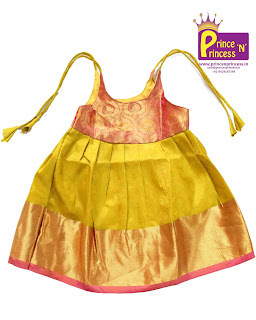 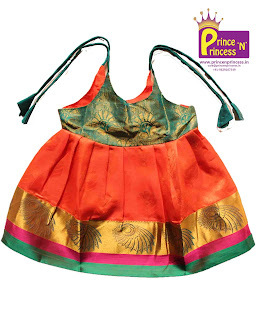 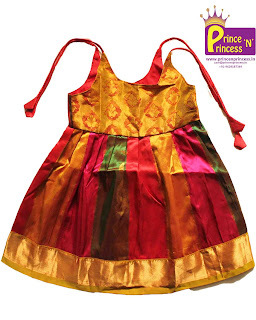 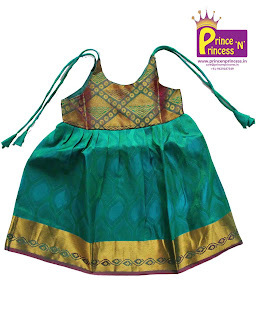 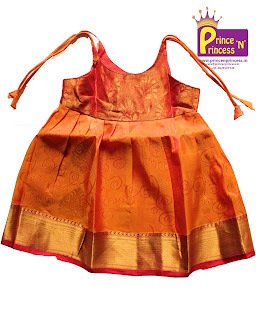 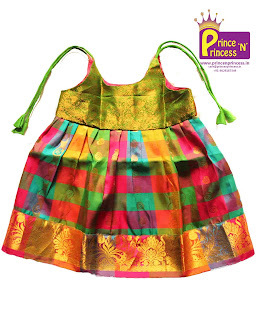 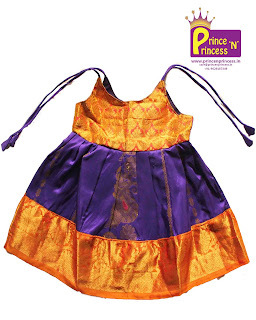 All new born Silk frock can be bought online from www.princenprincess.in .